July 30, 2014 /in Shoe Odor /by Jenn F.
Today we wrap up our three-part series on “embarrassing foot problems people hate to discuss with their doctors” with a foe perhaps more humiliating than toenail fungus and athlete’s foot: sweaty, smelly feet! While there are several potential reasons why your feet may smell worse than other people’s, one common cause is excessive sweating. According to the U.S. National Library of Medicine, less than 40% of the people with this problem seek medical care for it. We are conditioned by society to feel that foot odor is a biological problem that we’re born with, when in reality, it can be addressed medically. Do your feet smell worse than other people’s? 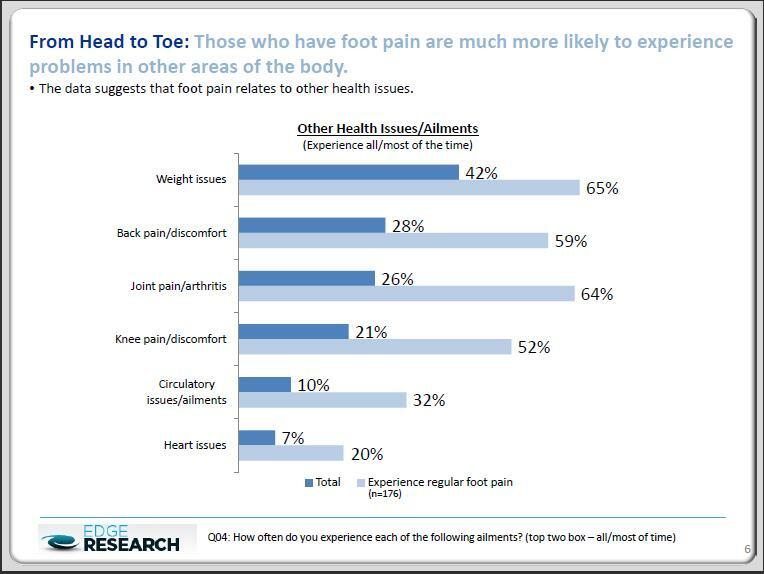 You can address that condition by visiting a podiatrist. April 30, 2014 /0 Comments/in Shoe Odor /by Jenn F.
Stinky feet — or “bromhidrosis” — is a medical condition resulting from the combination of perspiration and bacteria. Additional factors include moist socks, dead skin, and trapping the feet inside shoes all day long. Not everyone is as proud of clearing a room with their feet, as this young girl who was recognized in the Odor-Eaters “Hall of Fumes.” Here are a few natural home remedies to treat smelly feet and shoes. Are smelly feet ruining your social life? Try these 10 natural foot odor treatments. April 23, 2014 /0 Comments/in Shoe Odor /by Jenn F.
Everyone walking around in socks and boots in the hot summer sun all day will have some degree of foot odor. Yet, there are some feet that are so pungent, there must be some underlying medical condition responsible for the extreme scent. Often times, changing the type of socks or shoes you wear and improving your hygiene habits can go a long way in clearing up a foot odor problem. But there are, in fact, a few medical conditions that make some feet smellier than others. Do you or someone you know have an alarming amount of foot odor? It could be a sign of trouble. April 9, 2014 /0 Comments/in Shoe Odor /by Jenn F.
Foot odor is an annoying, embarrassing problem for some people. But imagine if someone paid you $2,500 for your smelly feet and shoes. That’s just what happened to 12-year-old Jordan Armstrong of Las Cruces, New Mexico, when she won this year’s National Rotten Sneaker Contest sponsored by Odor-Eaters. The competition was held in New York at the Ripley’s Believe It Or Not Museum in Times Square, where judges had the misfortune of assessing seven pairs of finalist shoes for odor and overall griminess. 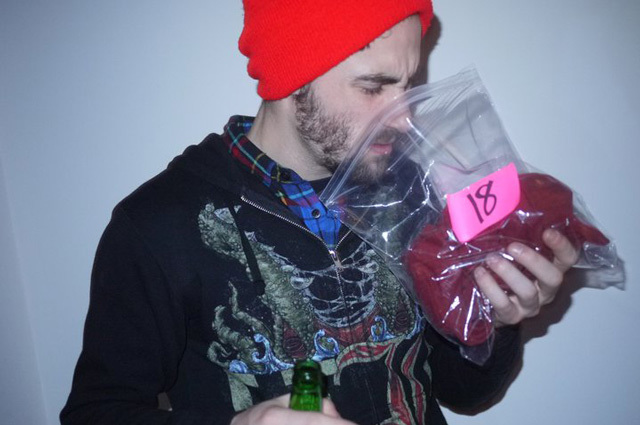 Jordan Armstrong won the 2014 Rotten Sneaker Contest sponsored by Odor-Eaters. Get Embarrassing Foot Odor Under Control: Which Foot Deodorant Option is Right for You? February 19, 2014 /0 Comments/in Shoe Odor /by Jenn F.
Don’t think that putting your stinky shoes in the freezer is going to cut it. This doesn’t surprise us in the least. Shoe odor is caused by two things: bacteria and sweat. Sure, the freezer discourages bacteria from multiplying — for the time being — but once bacteria reaches room temperature, the effects end. Freezing food doesn’t kill E.coli and other bacteria, reports NPR, so why would it work against shoe odor? February 5, 2014 /0 Comments/in Shoe Odor /by Jenn F.
Body odor happens to the best of us at some point or another. Yet, for some Americans, foot and underarm stench is a daily bother. It’s the root of unhappiness, the cause of public paranoia, and a source of raw embarrassment. We’re talking about people who shower regularly, who wear deodorant, who do laundry — and yet, despite their best efforts, they still manage to produce a foul odor that offends those around them. Read on to learn about five lesser-mentioned causes of body odor. Peppy Le Pew is a notorious stinker, but it’s pretty obvious what makes him smell bad! People are not always so easy to figure out. January 29, 2014 /0 Comments/in Shoe Odor /by Jenn F.
When I was in elementary school, there was a girl in our class who had the worst body odor. It was so offensive that the boys squirmed in their chairs or tried to move seats to get away from her. The girls wrote mercilessly mean notes about it, dreaming up all sorts of nicknames for this poor individual. My experience has been that people with smelly feet and armpits do not tend to be the ones with the most friends. However, researchers at KU Leuven in Belgium have found that body odor triggers feelings of concern in others and leads to more cooperation. December 25, 2013 /0 Comments/in Shoe Odor /by Jenn F.
Scientists Create Cheese Made From Foot Bacteria! November 27, 2013 /0 Comments/in Shoe Odor /by Jenn F.
If you’re squeamish, we apologize about today’s post. If you’re a bonafide science geek, then we welcome you to read one of the strangest stories the internet has to offer. We’re sure you know that cheese — one of the most delicious foods known to man — is made by adding lactic acid bacteria to milk. That’s just the first step of the artisan process, of course, but it can be gross if you think about it long enough. Where is this bacteria derived from, you may ask? Usually it comes from animal stomachs. But what if we told you it came from a human foot, belly button, or armpit? Would you still eat it?